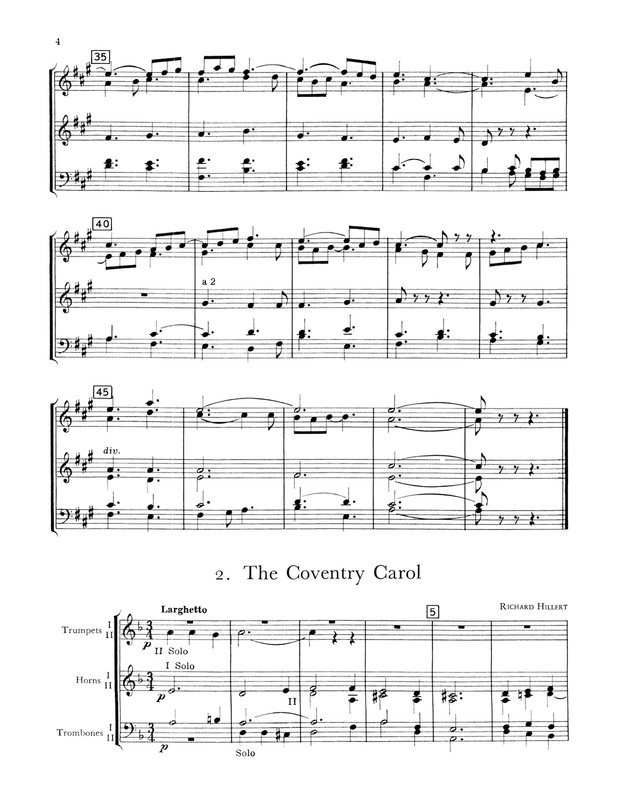 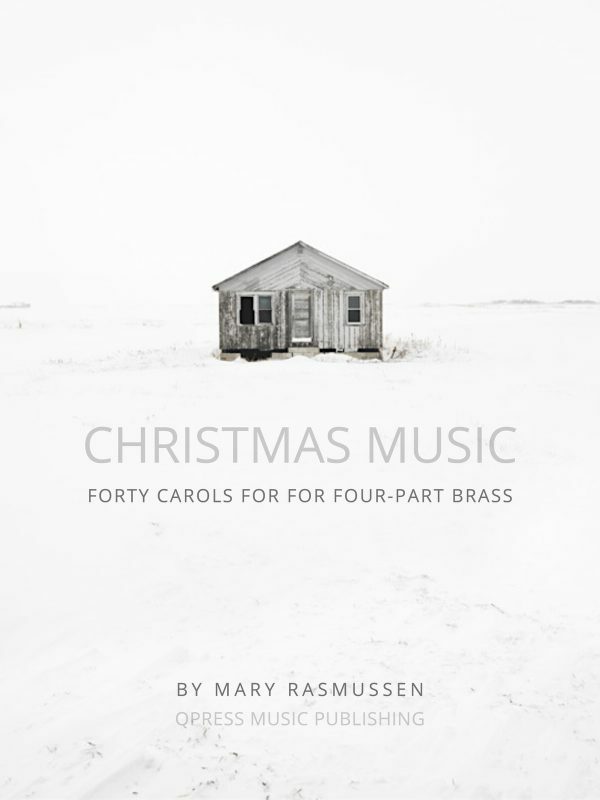 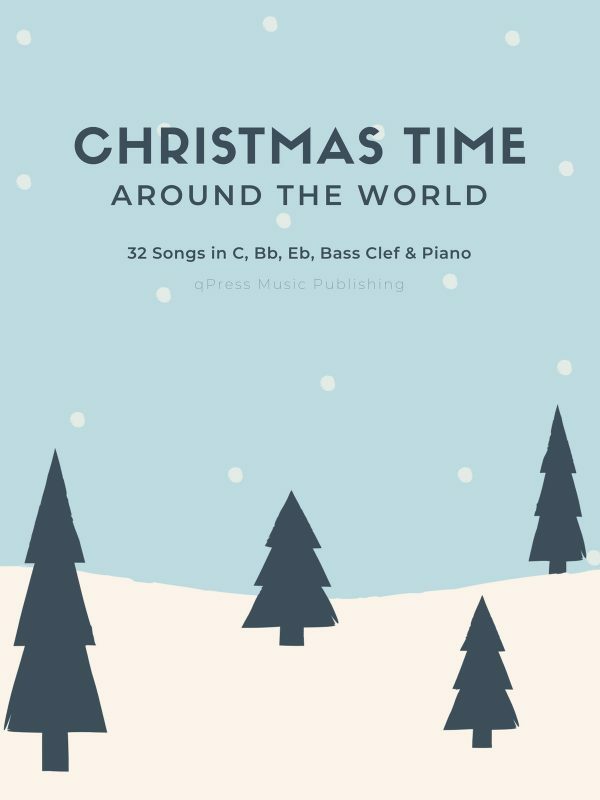 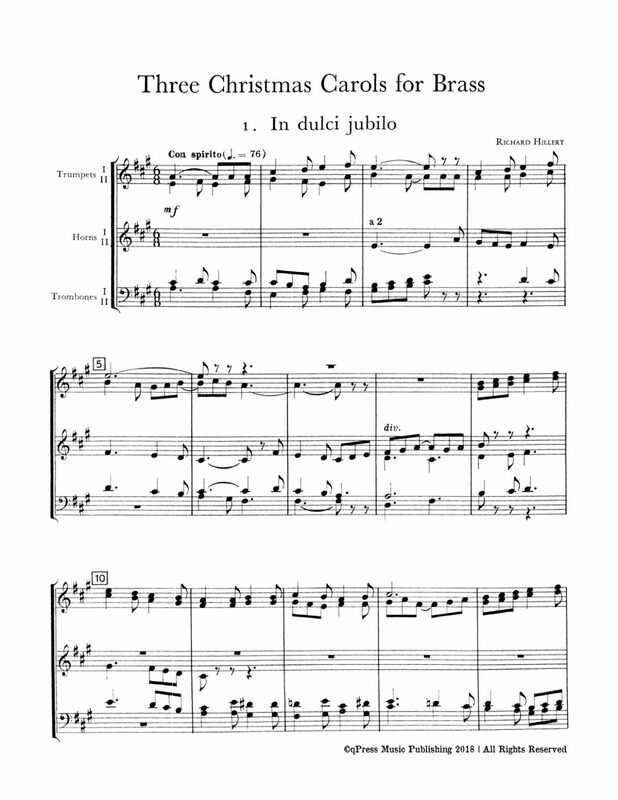 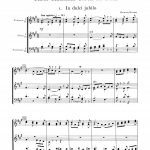 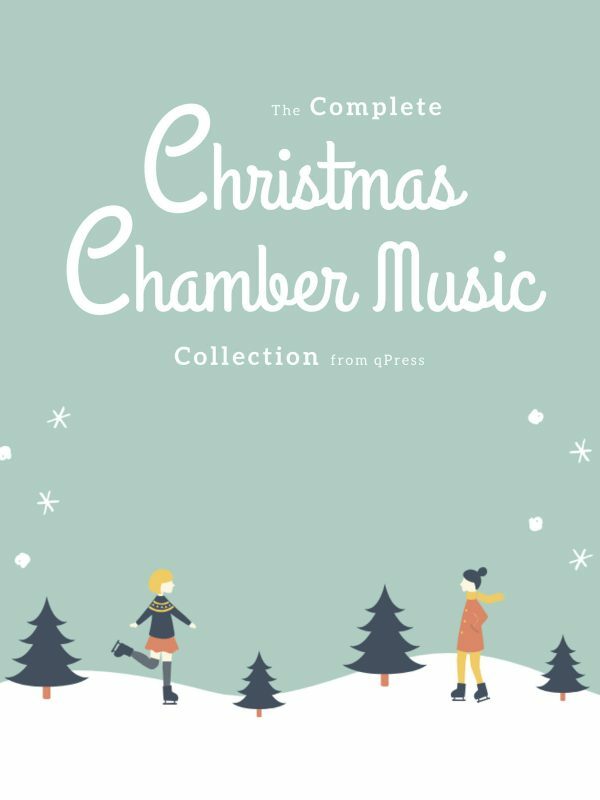 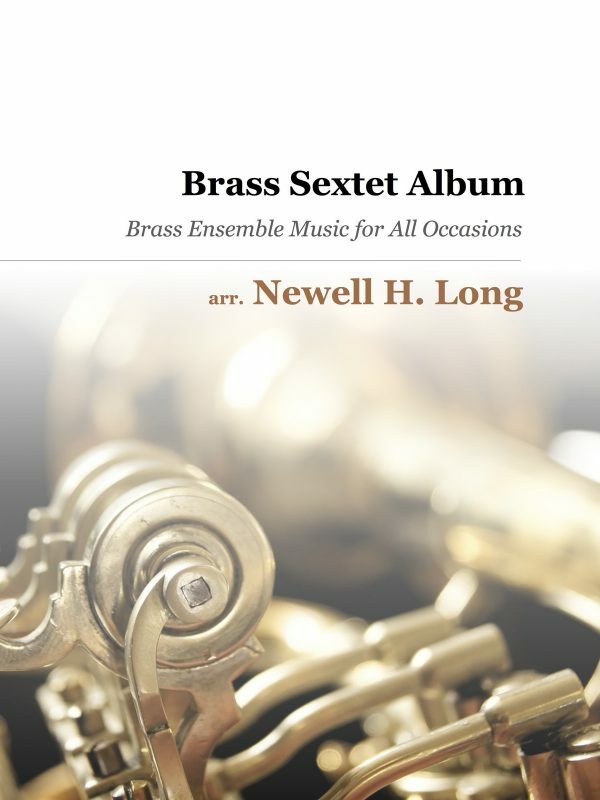 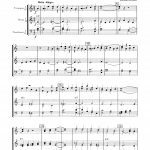 Richard Hillert’s wonderful brass setting of the carols In dulci jubilo, The Coventry Carol, and God Rest Ye Merry Gentlemen, is meant for between 3 and six trumpet, horn, and trombone players. 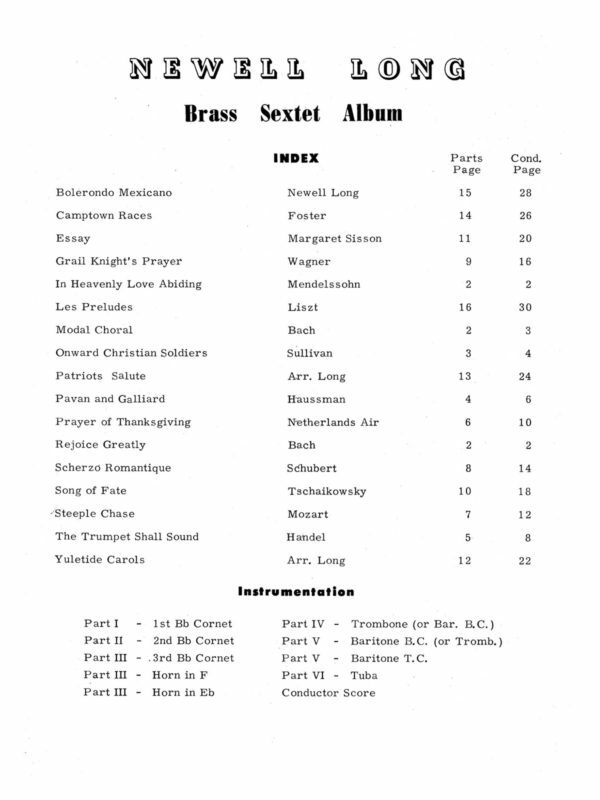 The score samples you see to the left show two voices for each instrument, but a flexible arrangement is possible depending on your personnel. 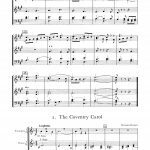 A purchase of this set includes the score along with 6 solo parts. 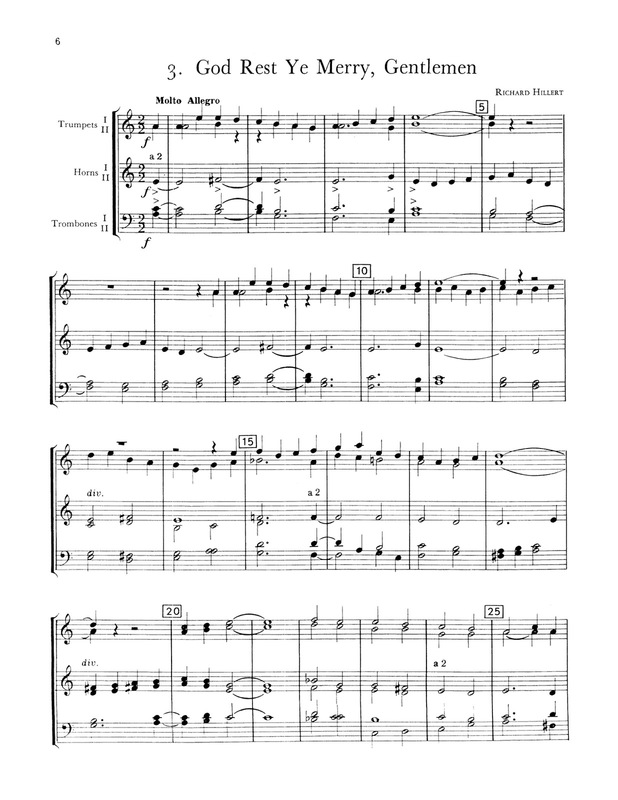 The single file has blank pages to facilitate page turns, and a double sided print of the entire file gives you a perfect score and set of parts ready for performance. 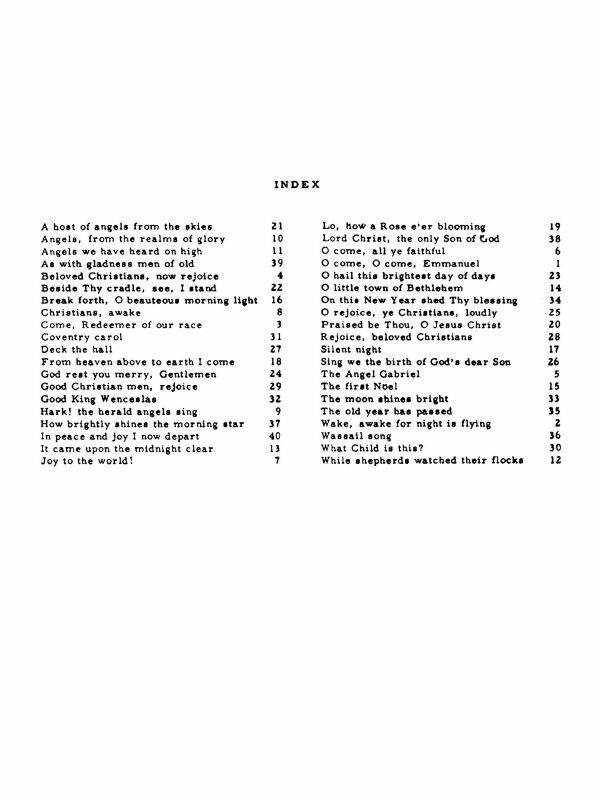 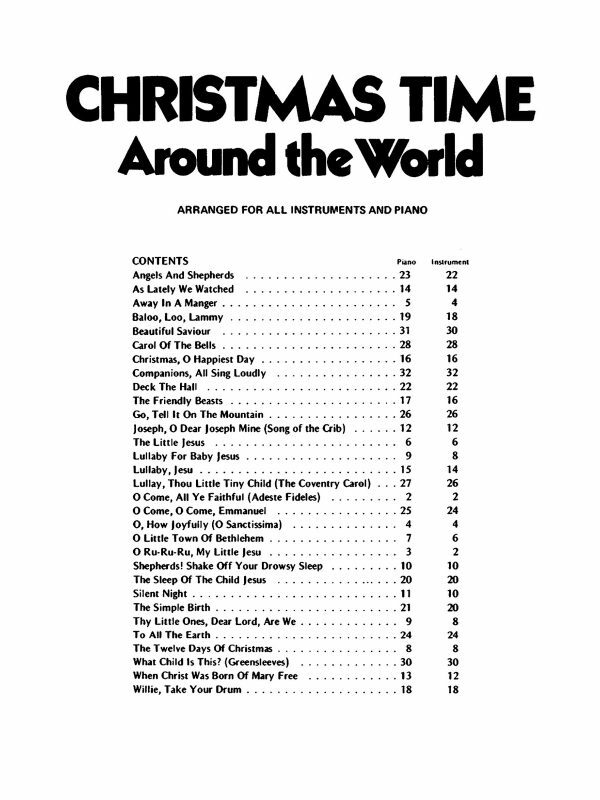 The first page of each song is included to the left. 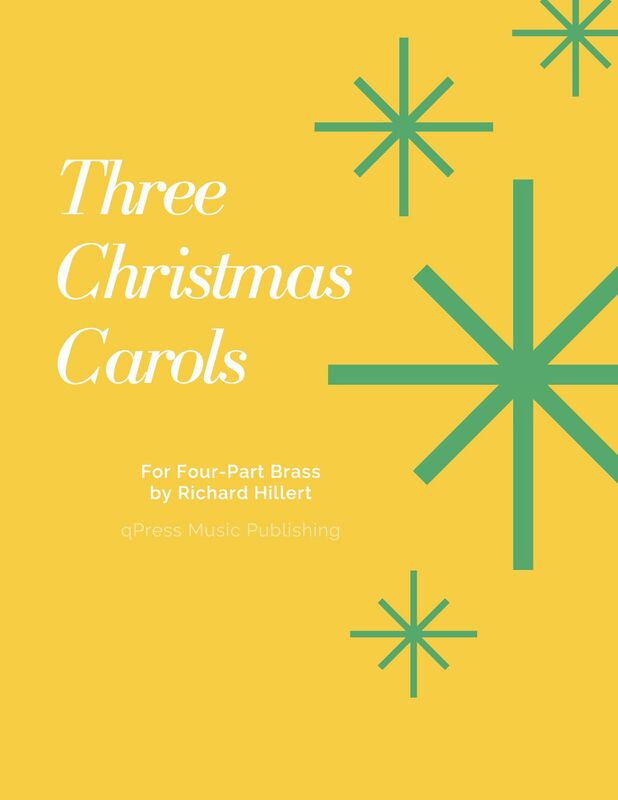 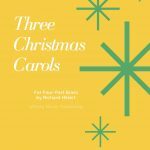 These arrangements really are a joy, especially when used as part of a contemplative carol service in a beautiful acoustic. 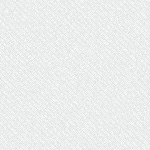 These have to be heard to be believed!